Kristin Frishman on the purchase of Bella Fiona. Shama Alghurain on the purchase of Holland. Kayla Walker on the purchase of Middlemarch. 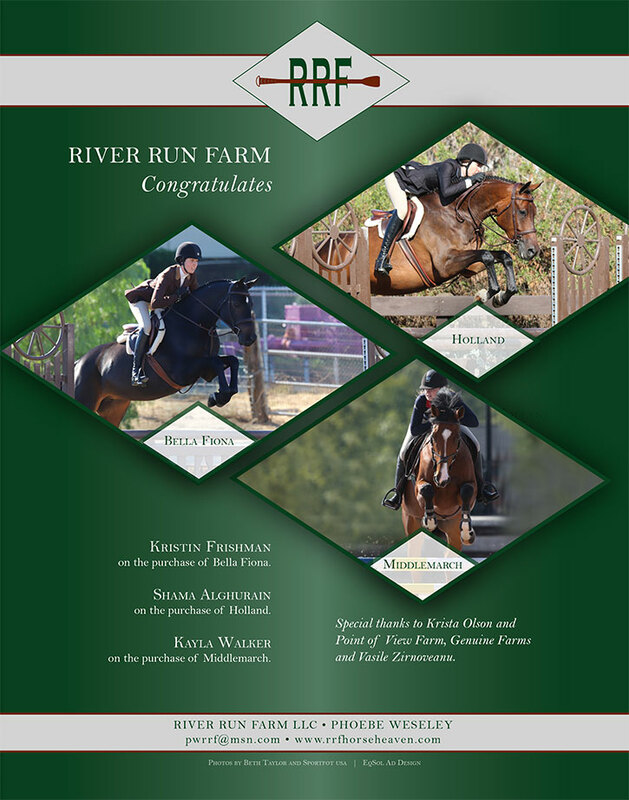 Special thanks to Krista Olson and Point of View Farm, Genuine Farms and Vasile Zirnoveanu.